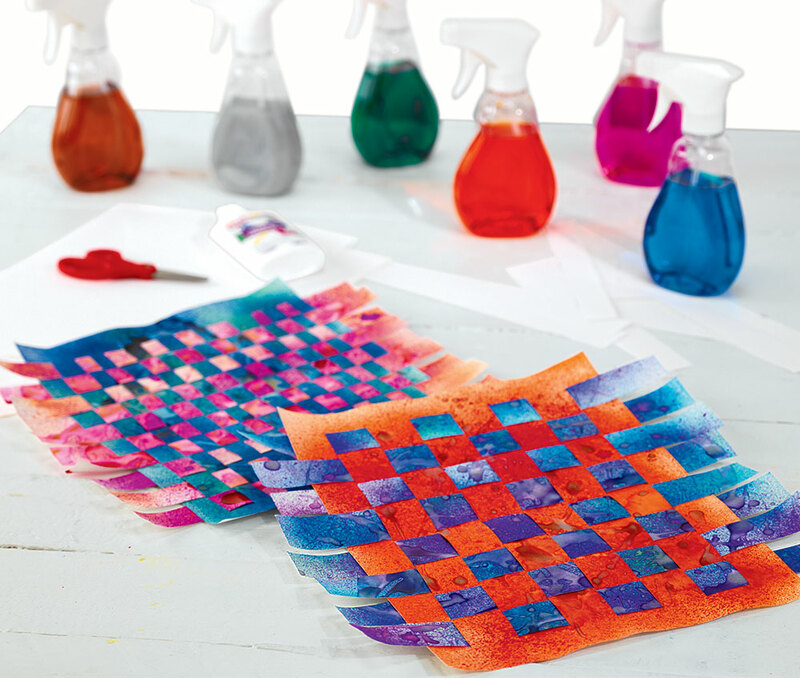 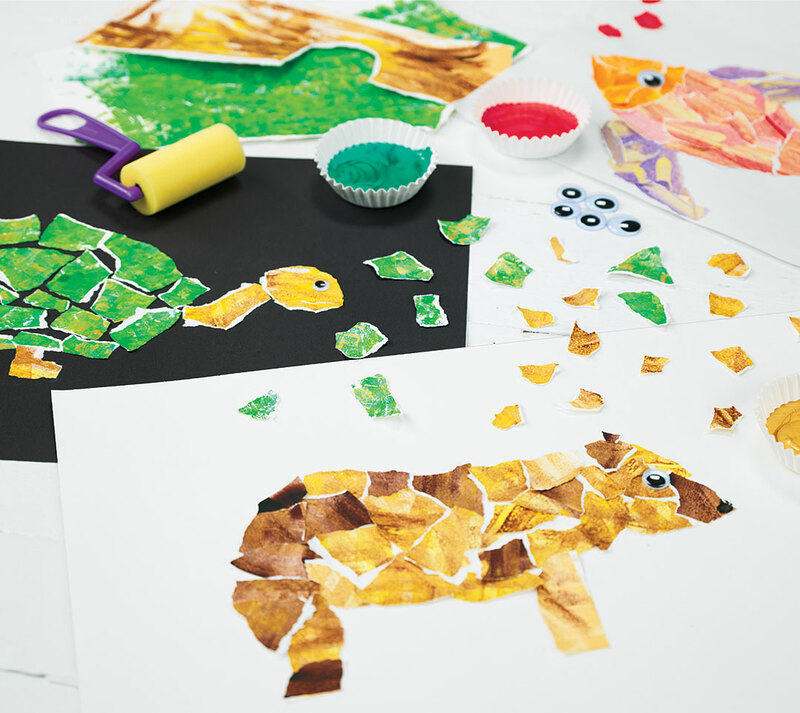 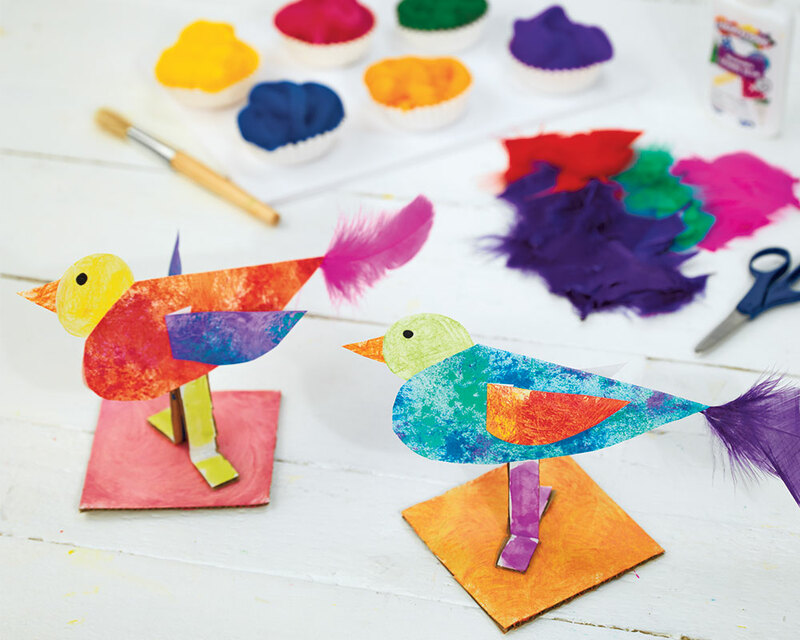 Combine a classic weaving activity with the beauty of watercolor! 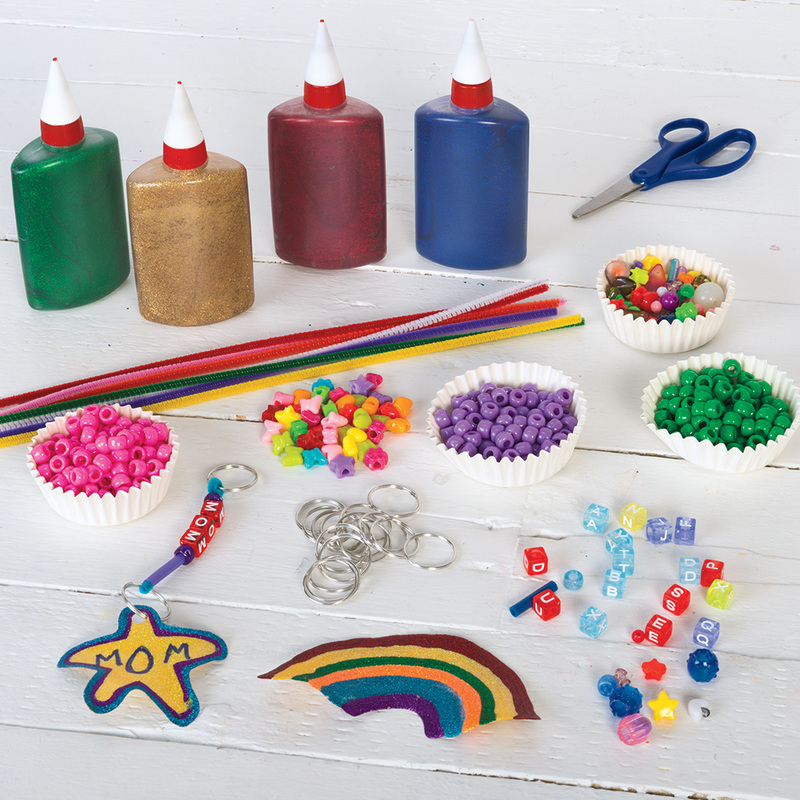 Weaving activities are a great way to develop fine motor skills and introduce crafts such as baskets and textiles. 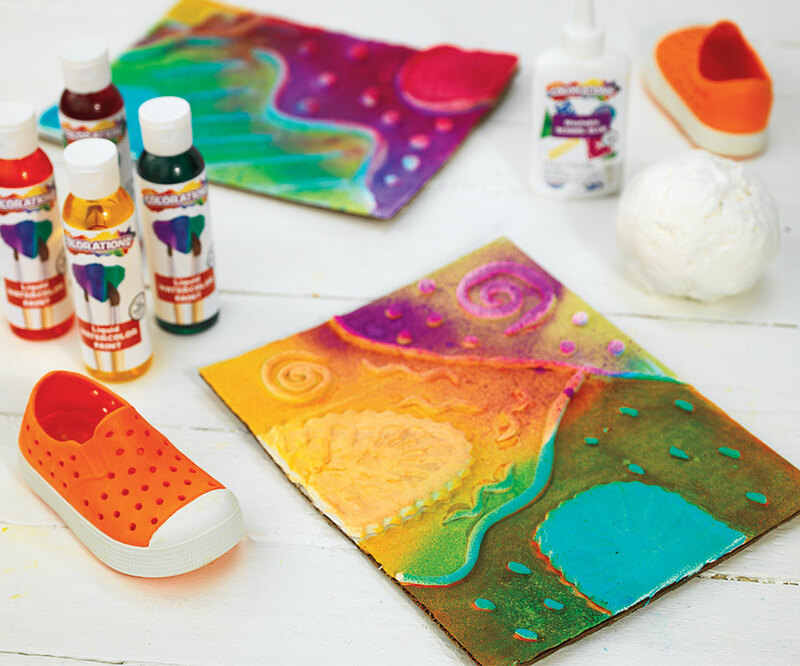 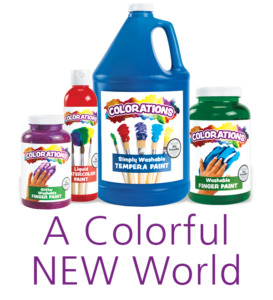 Liquid Watercolor™ adds a gorgeous watercolor component, and a chance to explore complementary colors.